The latest issue of the FoHo, a campus e-publication, has revealed to campus a dark side of the Stanford bureaucracy — which was previously thought to be entirely dark sides anyways, like a dodecahedron dipped in squid ink. 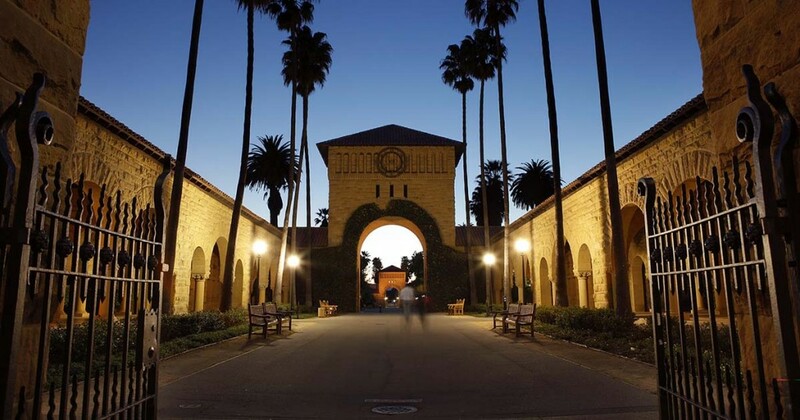 According to the article, Stanford has exhibited a consistent pattern of discriminatory, harmful, and possibly even illegal behavior against students deemed to be ugly. The article largely draws from a 34-page report put together by current and former students describing how Residence Deans have repeatedly blamed ugly students for their own ugliness, told them that by seeking help for their ugliness from prettier friends they’ve been a burden on them, claimed that public displays of ugliness disrupt Stanford’s learning environment, and even argued that certain student’s levels of ugliness violate the Fundamental Standard. Some Deans have even gone as far as to ban certain especially homely students from campus for fear that their misshapen bodies will traumatize and disturb their more aesthetically-pleasing peers. The FoHo also cites systematic cruelty directed toward ugly students, which has manifested in attempts to quarantine ugly people from the rest of the campus and force them to submit statements accepting blame for their own ugliness, as well as a general disregard for policies meant to help so-called “uggos” recover from their ugliness and eventually become the beautiful individuals they advertised themselves as on college applications. Stanford’s actions have been described by critics as a “campaign against ugliness” and an attempt to establish an “ugly-free campus,” and have not only made ugly students feel unwelcome at the university but also made them afraid for their standing among friends, their validity as students on campus, and their futures. Stanford’s actions have even been called a violation of the Americans with Ugliness Act, a federal law which prohibits discrimination based on perceived level of ugliness. Authors of the report are demanding that Stanford modify its practices and policies to explicitly allow ugly students access to the resources and levels of respect that normal, non-grotesque students are afforded. As of press time, Stanford administration had not responded to the FoHo’s accusations other than to say that they were under the impression that all Stanford affiliates were complying with laws regulating the treatment of ugly people, but that if the accusations were found to be true, then they would consider how to best change their policies to better cover up the fact that Stanford does not treat ugly people with the respect and dignity that human beings deserve.